Collaborative robots, widely known as cobots, are those designed to work alongside humans without posing any safety risks. Cobots are a smart addition to your facility especially when seeking to automate packaging or manufacturing processes since they improve productivity and reduce costs. Before buying your first set of collaborative robots, you should assess tasks that require cobot deployment. 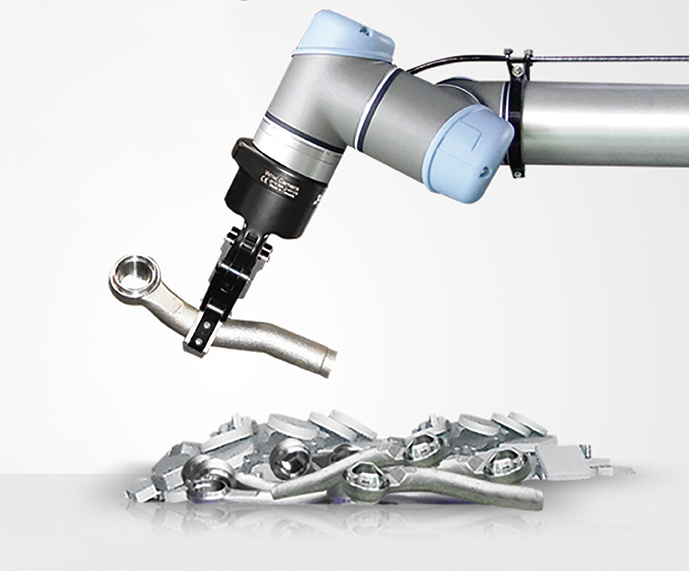 Usually, functions like metal stamping, testing and quality inspection, and packaging, which are repetitive, risky, or ergonomically challenging, are ideal for cobots. Identifying such specific areas and tasks is crucial before bringing in cobots. Your employees may initially feel threatened by the introduction of cobots. 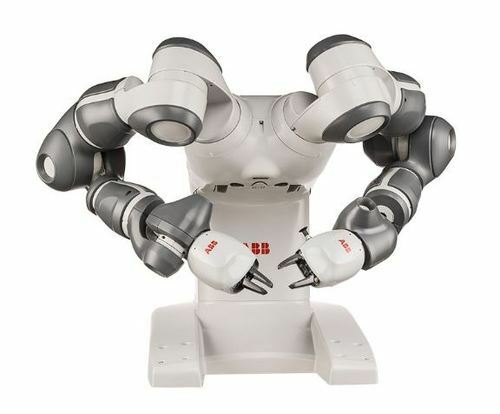 Unlike typical robots, cobots are designed to work alongside humans rather than replace them. They perform boring and monotonous tasks in the facility. Assuring your workers of their personal safety and job security enables your facility to maximise and enjoy the benefits of cobot automation. Unlike humans, cobots don’t sleep, take vacations or lunch breaks. Understanding that cobots are workers available 24/7 will help you rethink your production and planning schedules. • The maximum load the cobot can handle. • The space available in your factory, which will dictate the size of cobot to buy. 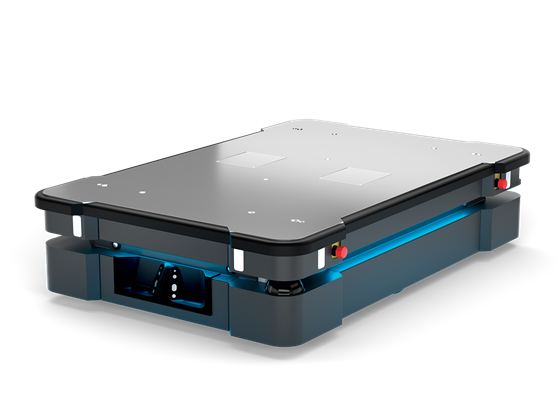 • Observe the cobot’s accuracy and reliability. 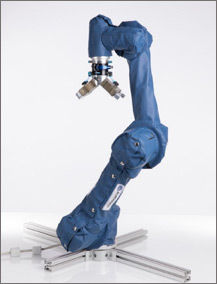 • Consider a cobot with easy programming and installation. • Consider the distance the cobot will have to travel like height or depth. 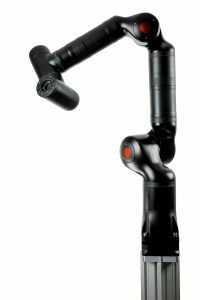 Your cobot distributor knows more about the specific areas and tasks well suited for cobots. You will also receive advice on the best cobot maintenance practices. With many facilities adopting cobots into their operations, you don’t need to think twice when considering cobotic automation in your facility. Cobots are a great way of cutting costs and increasing productivity. 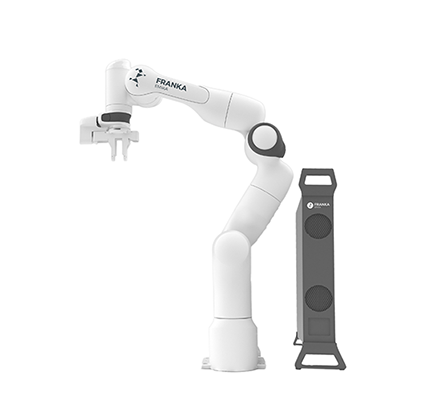 If you would like to hire or purchase cobots like Franka Emika Panda, Kassow Robots, and many more, visit our website today to find out more about these collaborative robots and enjoy our fantastic offers starting from £2.70 per hour with free installation.